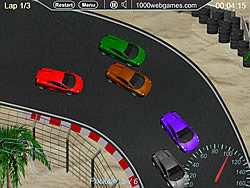 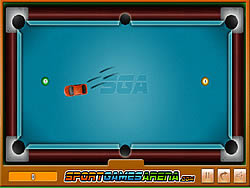 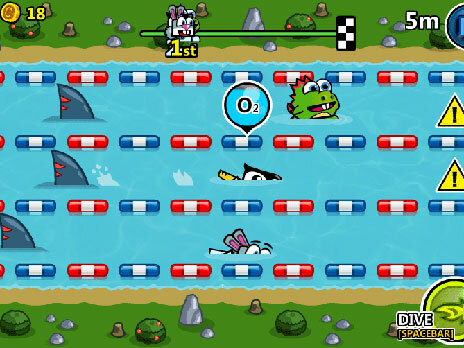 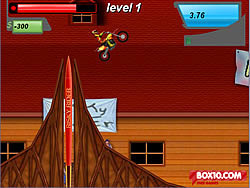 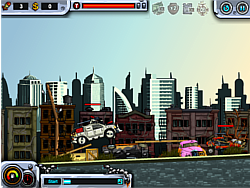 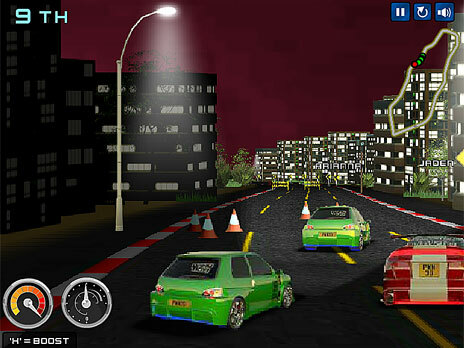 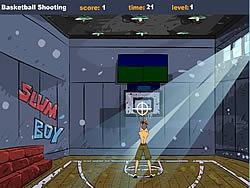 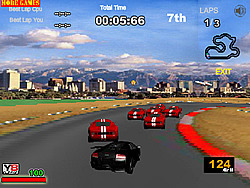 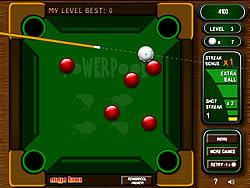 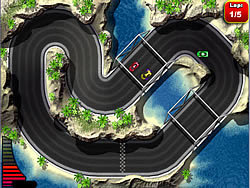 Sports Games - cargame.com - Play fun free car games. 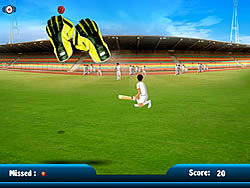 Make your angle & power just right to hit the golf ball into the hole. 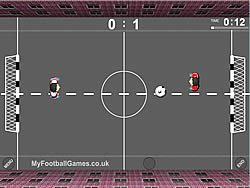 Play with 2 at your keyboard. 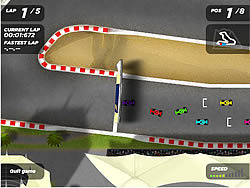 Have you got what it takes to become a champion or should you be in the pits changing tires? 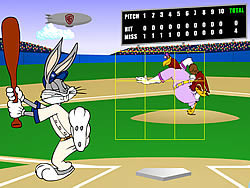 Bugs Bunny Home Run ..